The Wyoming coaching staff hosted two official visitors this past weekend when they faced Eastern Michigan. The two visitors were 6’6″, 270-pound offensive tackle Airon Servais out of Green Bay, Wisconsin (Ashwaubenon) and 5’10”, 195-pound running back Isaiah Hamilton out of Sacramento, California (Inderkum). 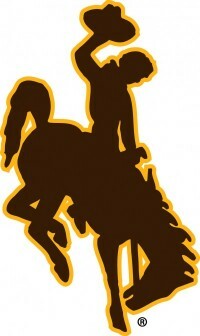 Both prospects have stated they had very good visits to Wyoming. The coaching staff has already received three offensive line verbals and they would like to have Servais close out their offensive line recruiting. The staff is hoping to land two lineman that can play on the edge (Dustin Weeks and ???) and two interior players (Gavin Rush and Jace Webb).